Faculty members and professors may request a shipment of free packing supplies for FacultyCash.com book buyback orders. Please enter your address information below to submit a request. 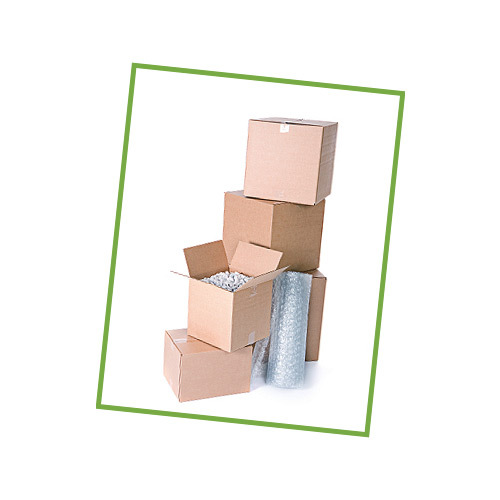 You will receive sturdy boxes, shipping labels, packing tape, packing materials, and shipping instructions.